Getting a pacemaker may sound daunting, but it’s usually a very safe procedure with a low risk of complications. We’ve put together this guide so you know what to expect, how to prepare and how to give yourself the best chance of a quick recovery. 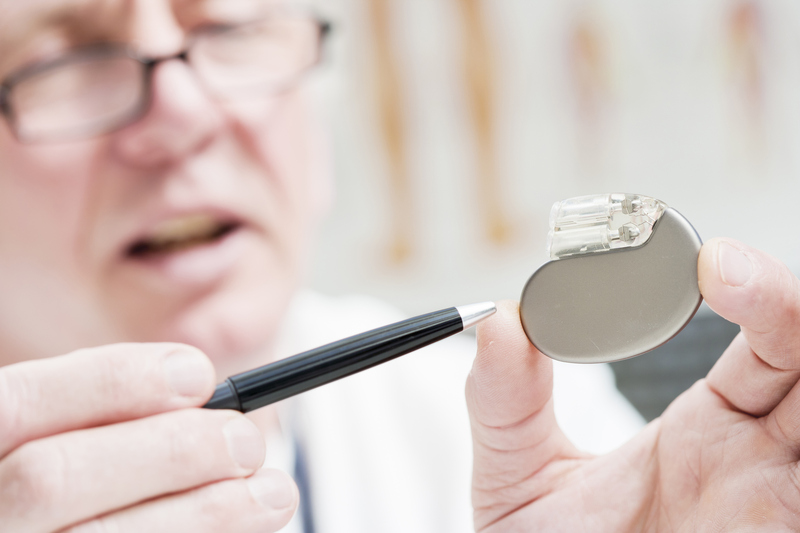 What is a pacemaker and why do I need one? A pacemaker is a small device with two parts — a generator and wires (leads, or electrodes) — that's placed under the skin in your chest to help control your heartbeat. Pacemaker implants are generally performed by a heart specialist, and the most common way to fit a pacemaker is transvenously. Medibank Medical Adviser Dr Yohan Nathan said that many people immediately think of open heart surgery when it comes to cardiovascular procedures, but pacemaker surgery is much less invasive. “With transvenous implants, the pacemaker’s generator is fitted into a small pocket between your skin and chest muscle, and the wires are inserted into a vein. The wires are then guided along the vein into the correct chamber of your heart using x-ray scans. Most people can go home the day after surgery is performed. Before surgery you’ll have an appointment with your specialist to make sure you’re fit for surgery, discuss the procedure and ask any questions. “It’s important to raise any questions or concerns you have before you have the procedure,” said Dr Nathan. He also emphasised the importance of improving your health and fitness as much as possible before surgery. “Stopping smoking if you can, eating a healthy diet and exercising regularly will improve the speed of your recovery and reduce the risks of complications,” he said.